Handmade designer upcycling seems to be the latest designer trend. First, it was Hermes’ hugely successful travelling caravan exhibition in Hong Kong with over 2,000 one-of-a-kind pieces, made from discarded scraps of exotic leather and luxurious fabric from its atelier, snapped up within a month at astonishingly high prices. Now, Hong Kong’s very own talented upcycling designer of handmade goods, Agnes Nong, successfully achieves her financial support target through FringeBacker for her “Memories Factory”upcycling project. In fact, she has exceeded her financial target on FringeBacker, ....and with some to spare! Next to come will be Agnes Nong's personal exhibition of her handmade upcycling designs. Watch out for news of this! 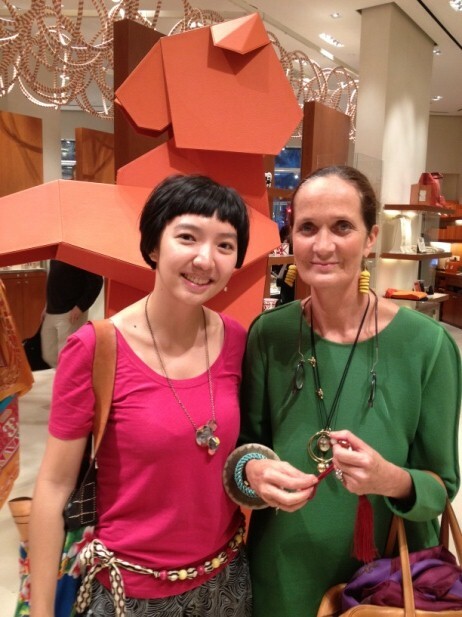 As a supporter of handmade designer upcycling, a process of using discarded materials and transforming them into unique, one-of-a-kind pieces, Agnes met with Pascal Mussard, the great-great-great granddaughter of Hermes founder, during Mussard's stay in Hong Kong to talk about what quality means for a designer. Regardless of it being a hundred-year-old brand or a young designer, the critical factor for coming up with quality work is in the attention to detail. A designer has to put in love and care, instilling value and quality when making or designing an item, and to ensure that the item is even more valuable 25 years later. To this, Agnes’ “Memories Factory” has lived up to its values. Her project has now been successfully funded on FringeBacker through great support from the public. Agnes will be preserving memories in two ways -- first, she will design her own special items for her supporters; secondly, she will custom-upcycle and re-design old pieces from other supporters, breathing new life into each of them. During her project campaign on FringeBacker, Agnes reached out to people in her circle of life, her family, friends, schoolmates and designer colleagues, getting them excited about her project and getting support from them. 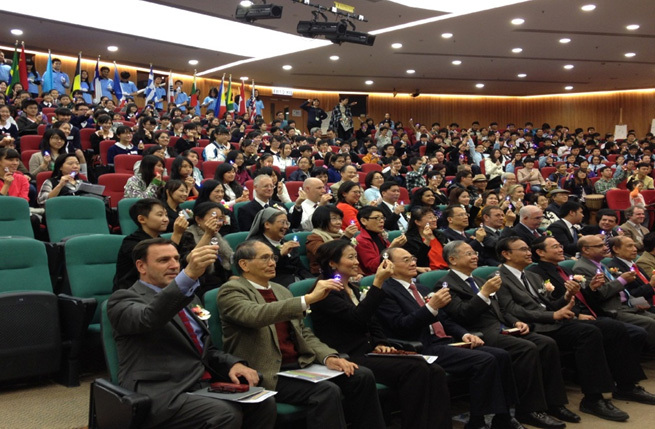 Agnes has become a hot topic for the press, with widespread media interviews from Tao magazine, Hong Kong Economic Times, Sudden Weekly, Weekend Weekly and U Magazine, to name a few, spiraling her supporters to even higher levels. We're so delighted that crowdfunding on FringeBacker has given Agnes an all new opportunity to pre-sell her creative work in a way that otherwise was all too difficult for designers. She was able to connect with a vast online community and to showcase her work through FringeBacker. Traditionally, the public got to meet Agnes only through designers’ marts or exhibitions, and they were no different from any other consumers. 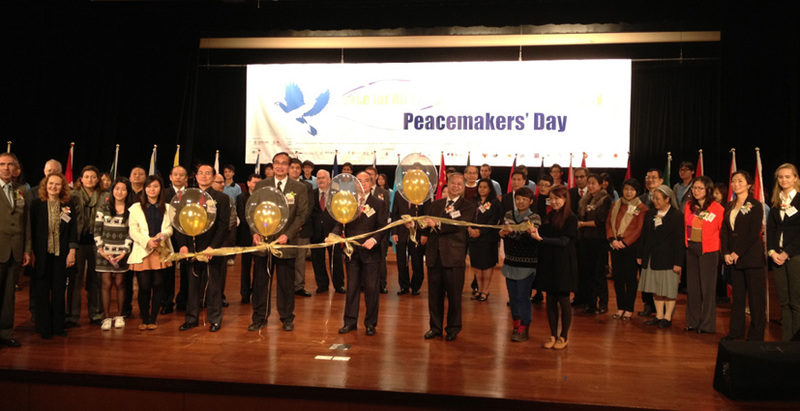 But Agnes’project on FringeBacker allowed supporters to participate in her creative process and be a part of it. This vicarious experience has excited the online crowd, giving them a unique experience to not just buy things online, but to be the first to do so for something that has yet to be made and then see it come to life. Congrats to Agnes and her supporters! Watch this space for updates on her exhibition! FringeBacker has always been a huge supporter of talented and creative minds, and we're seeing a great deal of interest in submissions to our online crowdfunding platform by musicians and other creative people who want to connect with others who share their vision and passion. 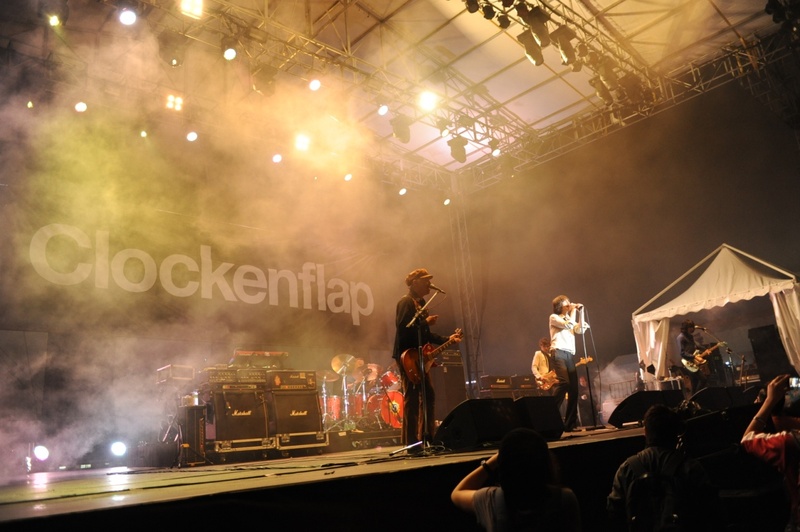 And of course, FringeBacker didn't miss the chance to share our passion for music with so many indie artists and bands at Clockenflap over the past weekend. 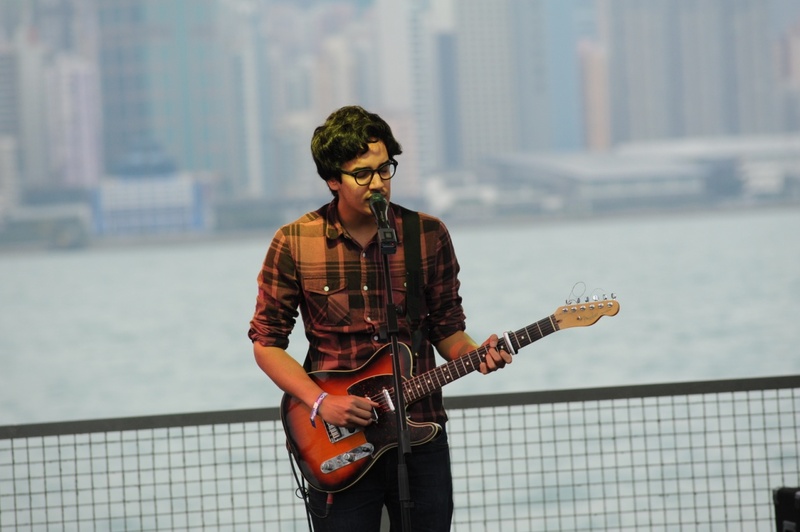 Thousands of music-lovers, hipsters and even toddlers headed down to the West Kowloon waterfront promenade this past weekend to celebrate Hong Kong’s biggest indie music and arts festival – Clockenflap 2012. Although the sun didn’t show up and the temperature dipped to almost 15 degrees Celsius over the two days, the crowds kept warm by wrapping themselves up in the awesome waves of music, dancing and drinking. 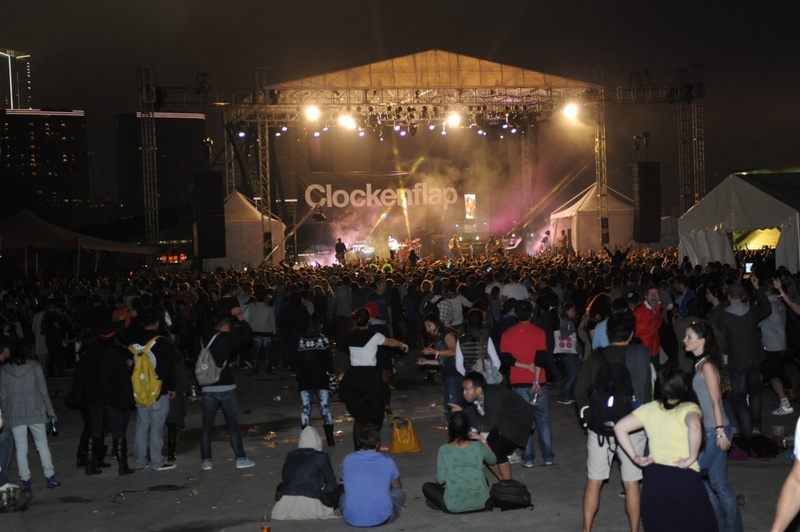 Two days, seven stages, over 70 Hong Kong and international bands, artists and filmmakers, Clockenflap is the first ever indie music and arts festival of this scale in Hong Kong. 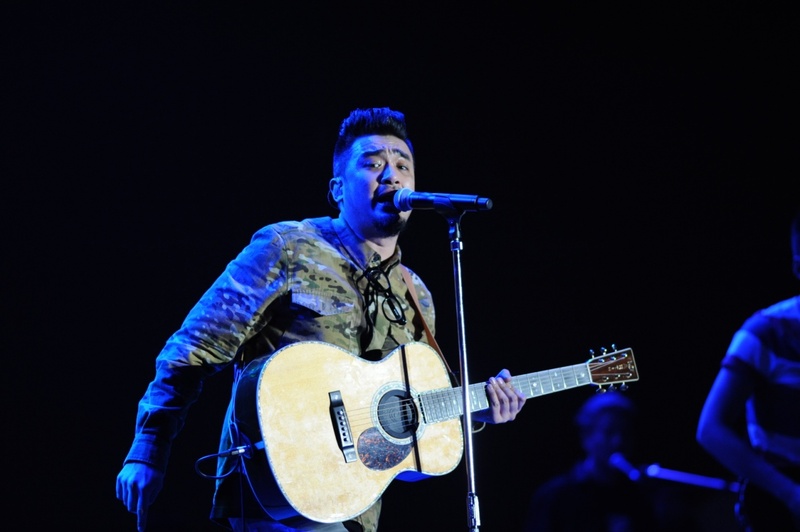 The spectacular lineup included exciting performance by Primal Scream and Alt-J from the UK, De La Soul from USA, and, not to mention the astonishing performance by Hong Kong’s Jun Kung. 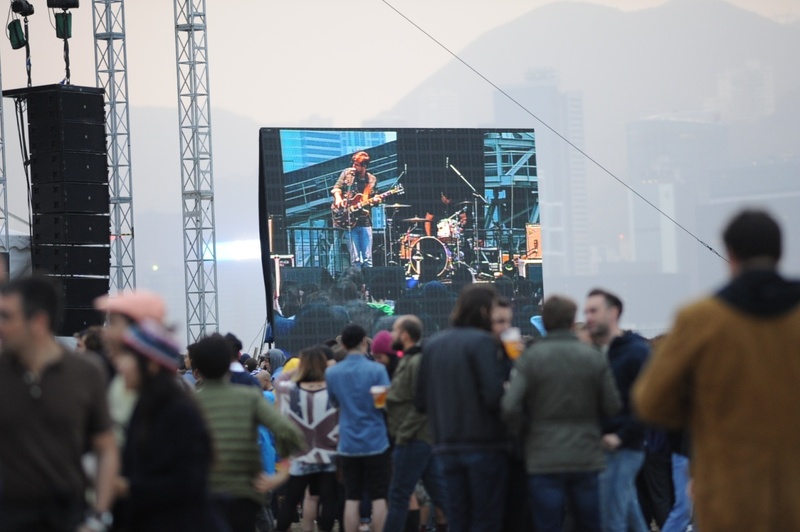 What’s more, Clockenflap brought an early Christmas gift for all music-lovers, both the artists and festival-goers, for the opportunities provided for showcasing their efforts and support for indie music in Hong Kong. 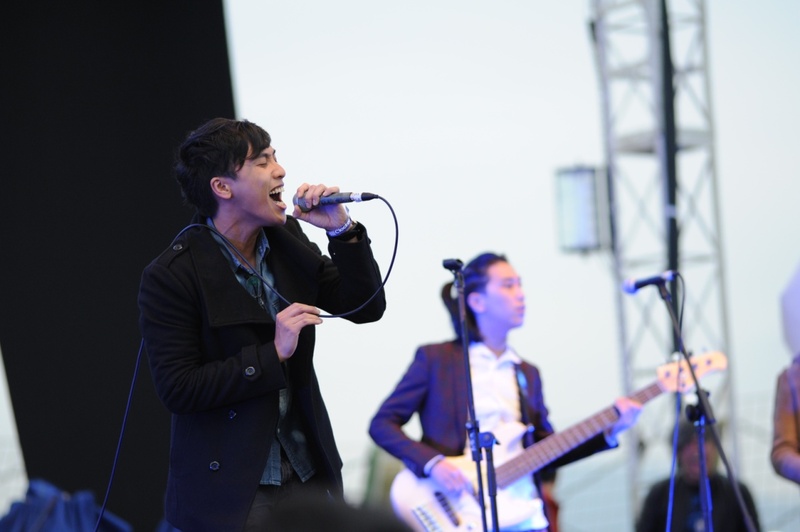 But what lies ahead for these talented indie artists and bands after Clockenflap? 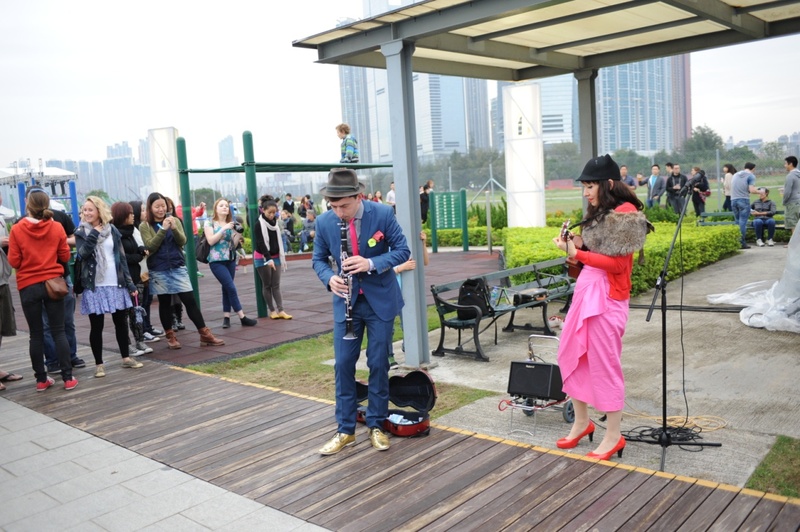 In Hong Kong, as elsewhere, so much of the talent of indie artists and bands remains undiscovered. Are you ready for Jun Kung? End of the day, get drunk and say HEY! Well, FringeBacker now comes bearing an ‘alternative’ Christmas gift for indie musicians! With our online platform, indie musicians, artists, filmmakers and many others can now bring their projects to life by connecting with their fans. In the US, music projects are the most successful ones among all crowdfunders, comprising 29% of the total number of successfully funded projects. So, let's continue to hear from you! Crowdfund your musical talent, and showcase your passion to your fans!